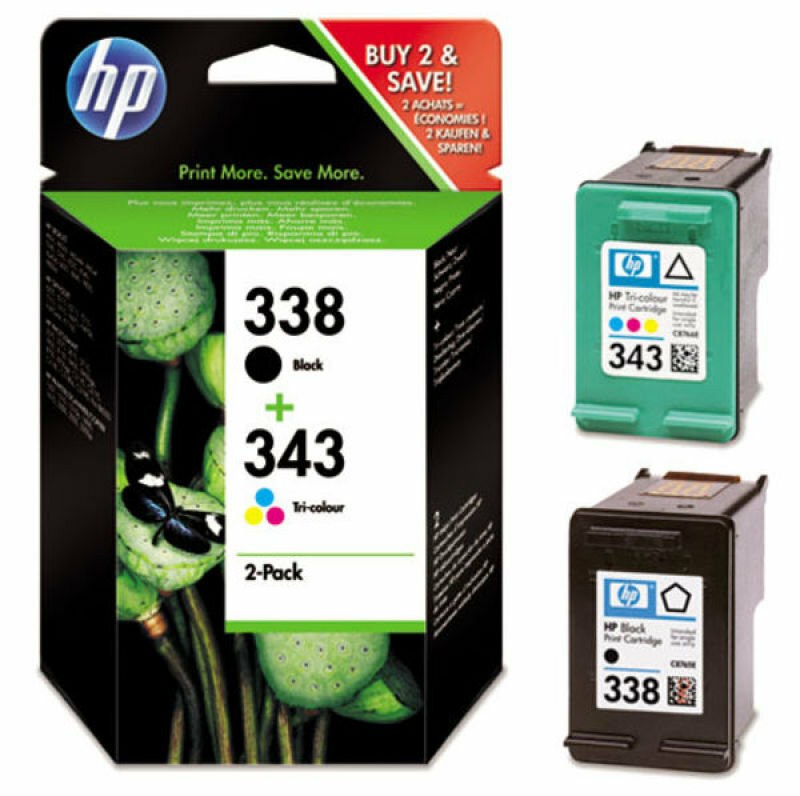 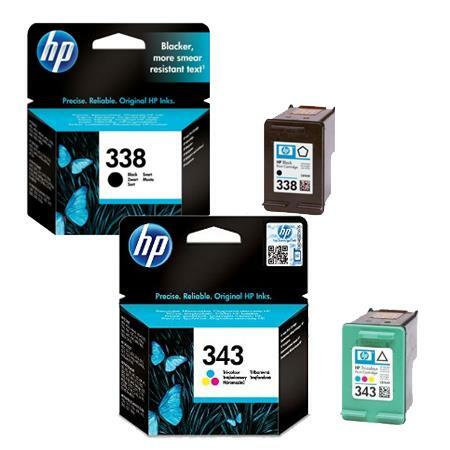 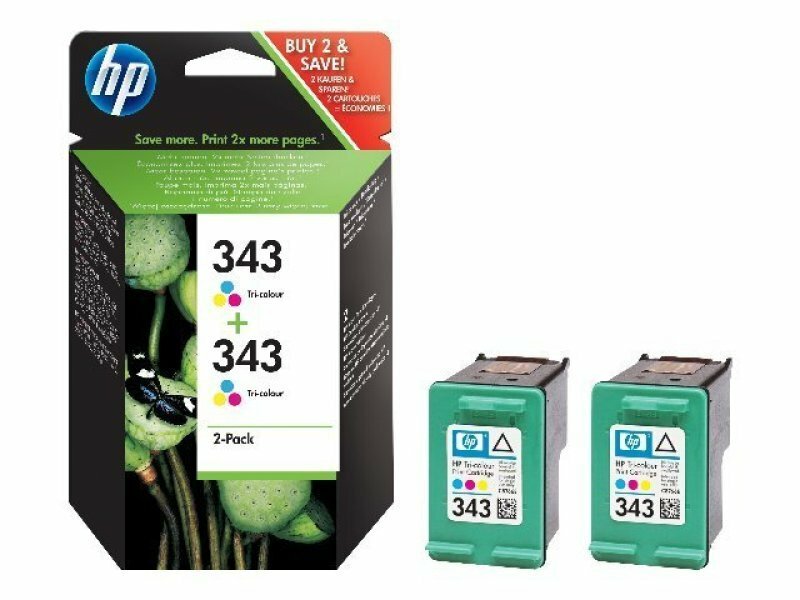 Scroll down to view competitive bargains for hp 343 from our selection of UK shops in Printer Consumables and Office Supplies including these related brands: HP, HEWLETT PACKARD. 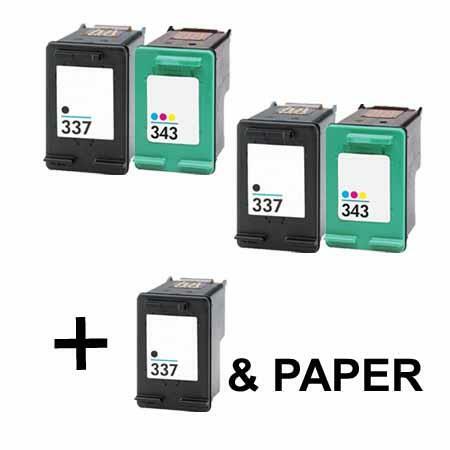 If you want to improve your hp 343 product list, you can do so if you drilling down by category, or change completely by changing your criteria in the search interface at the top. 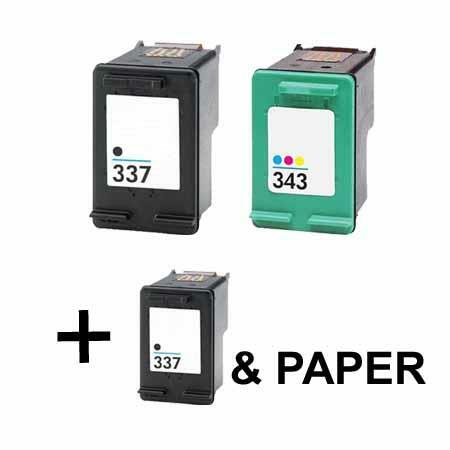 When you have finished your detective work, you will probably find us useful on your Printer Consumables products. 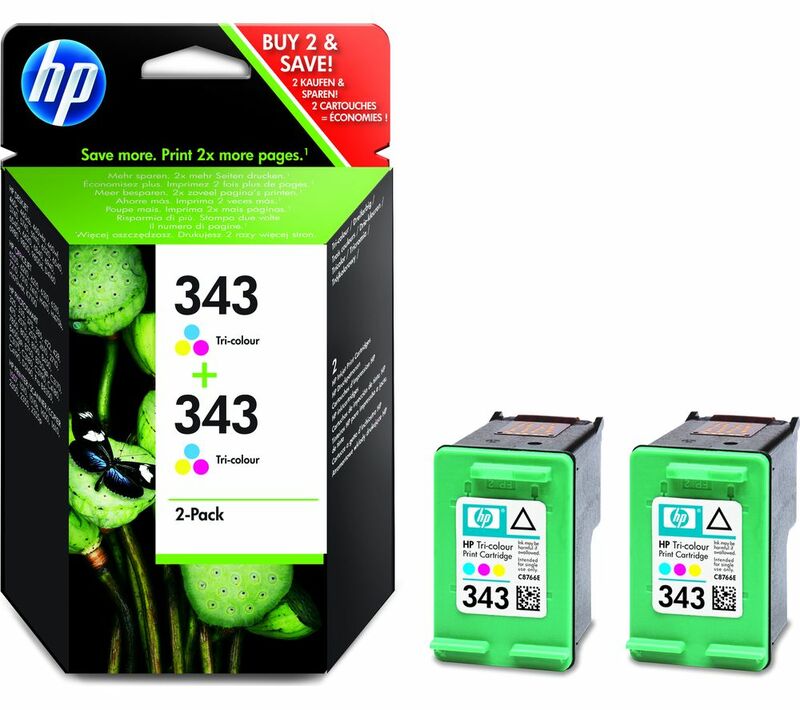 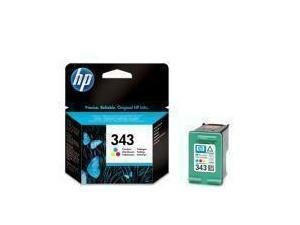 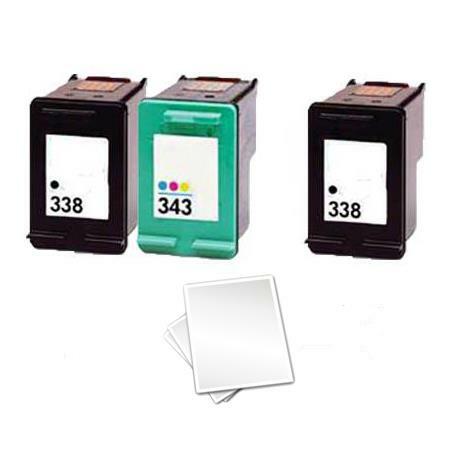 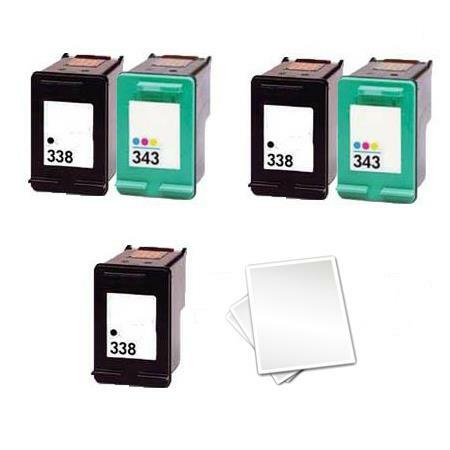 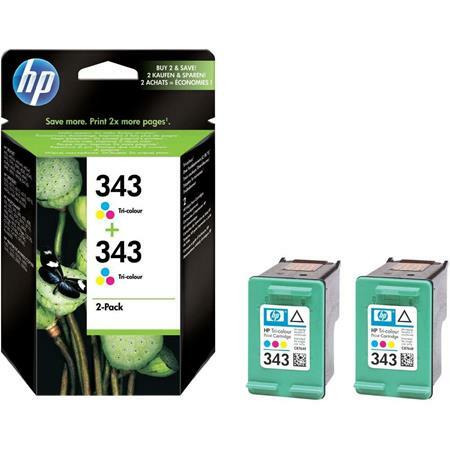 HP Cartridges 343 (tri-colour) and 337 (black). 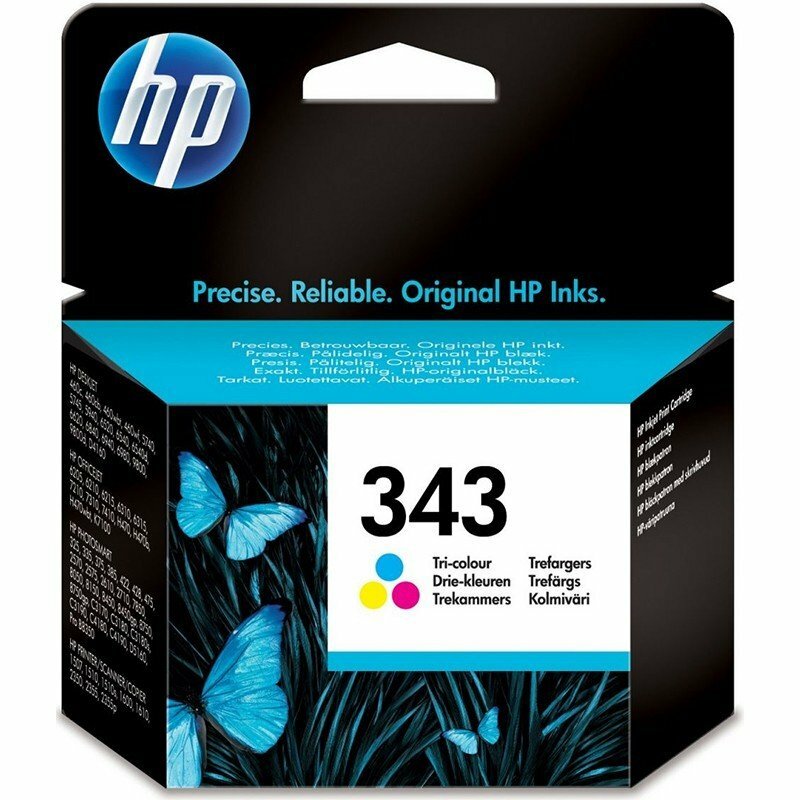 Brand new, unopened.